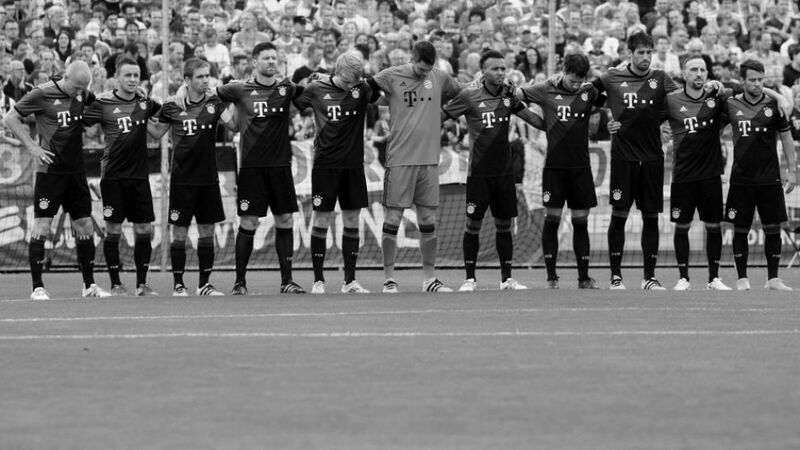 Bundesliga players and clubs were united in mourning for victims of the Munich shooting. German professional football has acknowledged the Munich shootings with sadness and disbelief. The League Association including the 36 clubs of the Bundesliga and Bundesliga 2 and the DFL German Football League are shocked. Our thoughts are with the victims and their families. * When football takes a back seat: We sympathise with those affected and mourn the victims of #Munich. *Yesterday was a sad and terrible day that was terrifying and shocking for Munich and all of Germany. My sympathies to those affected, the next of kin and the bereaved. * Borussia unites generations. Men and women. All nations. It always applies. And everywhere. Our thoughts are with the victims of #Munich and their families. * Our thoughts are with everyone involved in #Munich! Stunned and saddened at what is going on in this world. * Our thoughts are with our friends in #Munich! Further information @PolizeiMuenchen. * The #Schanzer are stunned because of the terrible events in #Munich & full of mourning. Our thoughts are with all those affected. *Every type of extremism undermines our way of life. My thoughts are with all those in Munich and everywhere else affected by terrorism.